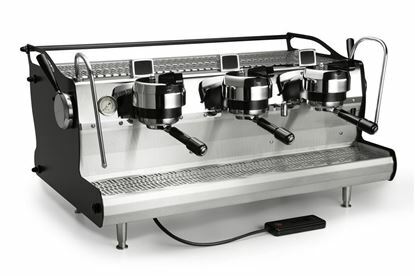 Synesso is a reliable company that produces a reliable product. Respectively, stainless steel frames, group tops, trays, steam and brew tanks are all cut, formed and welded by a local dedicated team of artisans. 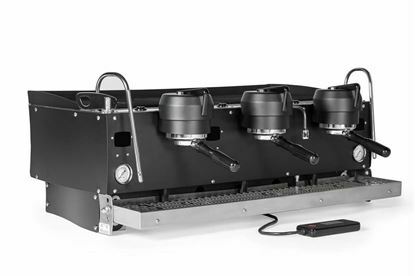 Sub-assembly, build, test, and fit & finish all happen at Synesso facility. 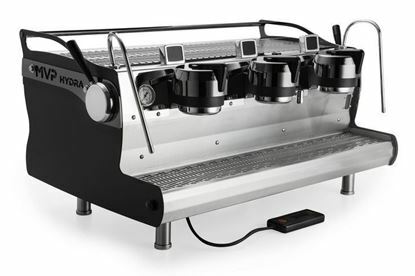 Beyond the control Synesso maintains over manufacturing of the machines, they strive to continually develop sophisticated, cutting- edge innovations while making sure they offer a fluid and intuitive interface. This process of hand crafting and continual research and development is all motivated by one goal – to give every customer the very best Synesso have to offer. This never becomes a fixed state where Synesso rests on their laurels. As Synesso develops new and better technologies, systems and solutions, they adopt and share them as soon as they are adequately tested.